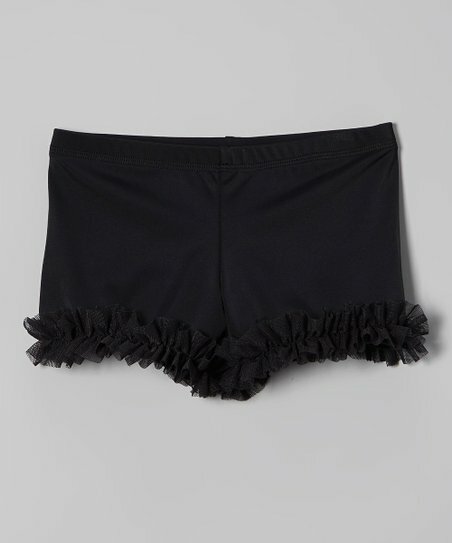 Black & Neon Heart Ruffle Tank & Shorts – Toddler & Girls | New Style Map - A Map For Your Fashion And Styles! 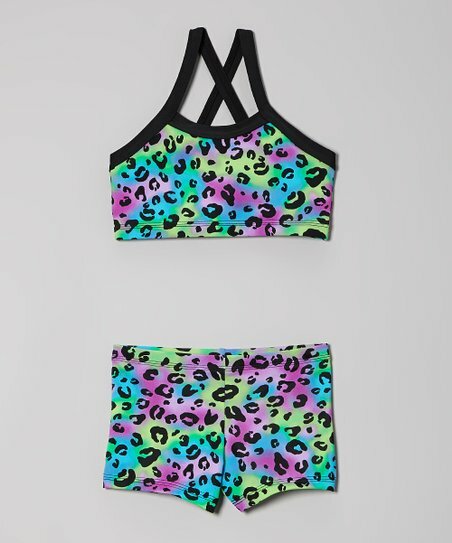 No new step or combination is out of reach in this snazzy tank and shorts set! Sporting bold colors and ruffles galore, it”ll cover tiny dancers in stretchy comfort and sweet style.